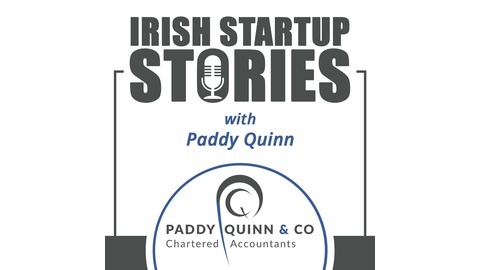 Inspirational stories from Irish entrepreneurs of all shapes and sizes. In this show, I sit down with Shane Reilly, co-founder of Moyee Coffee Ireland to hear about his extraordinary journey in bringing radically good coffee to Ireland – with a radical impact! Shane and his business partner Killian, had both graduated from the UCD Innovation Academy and shared a common passion for challenging global inequality which led them to setting up Moyee Coffee Ireland. Shane’s travels in South America and Killian’s adventures in Africa left a bad taste in their mouths in more ways than one – there is something wrong when you find yourself drinking Nescafe while walking through coffee farms in Peru! It was great to hear how Shane and Killian have been able to bring the FairChain revolution to Ireland, not only ensuring that more jobs and more money from the coffee industry stays within the producing countries, but also in bringing sensationally good coffee to Ireland! I really enjoyed this chat with Shane – an inspirational guy in many ways. 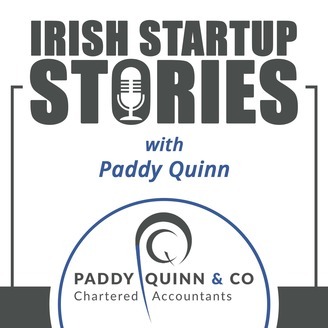 The post Irish Startup Stories – Episode 010: Shane Reilly, Moyee Coffee appeared first on Paddy Quinn.